Essaouira is one of the most enchanting spots in Morocco and a much more relaxed destination than neighbouring Marrakesh. It’s both a laid-back port town and a chic seaside resort and has quietly become one of the must-visit places for independent travellers, artists, musicians and indeed shoppers who all descend here. 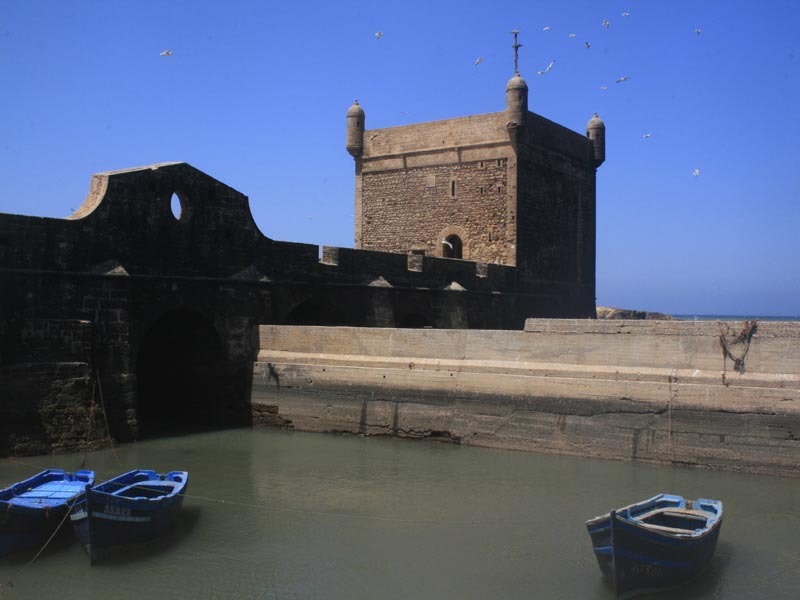 Previously called Mogadur by the Spanish, Essaouira has a rich history of rulers including the Phoenicians and Romans. It was the Portuguese who held control in the 16th century before the town was re-conquered and returned to Arab rule. Referred to as Essaouira’s golden age, the 17th and 18th Century created the wealth that marks the town’s architecture including the hotel Riad Maison du Sud. A small town and as such easily accessible by foot, there’s very little hassle to be encountered which is perfect for browsing the souks. It’s the kind of place you get to feel is yours and you’ll want to return to again. 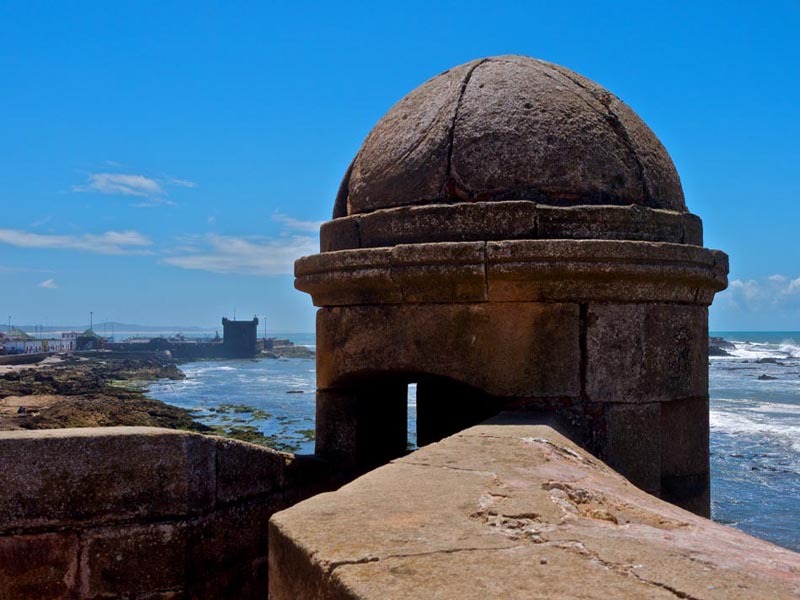 Essaouira’s appeal is its charming blend of 18th-century medina, temperate climate, slightly alternative atmosphere, vitality, colour and it’s vast sandy beaches.